Formulated without mineral oils, our Deep Cleansing delivers the ideal combination of a thorough deep pore cleanse without drying the skin. 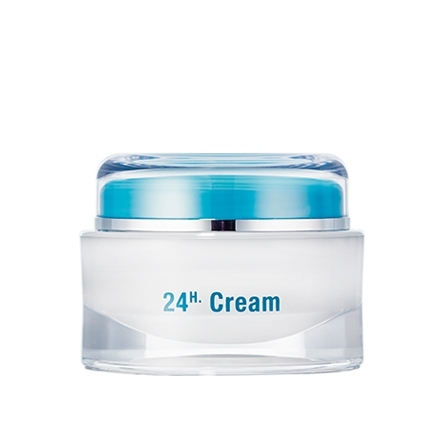 Its milky emulsion decongests, purifies and nurtures the skin to leave it soft, conditioned and comprehensively cleaned. 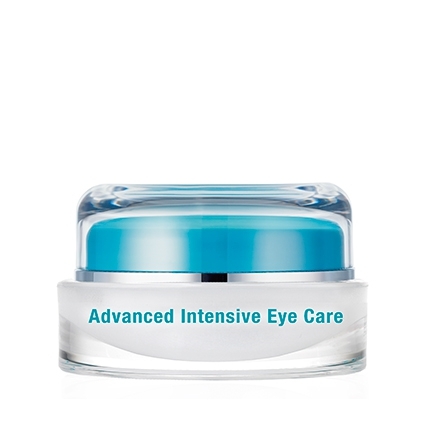 Can also be used to remove eye make-up. Working deep within the pores this cleansing emulsion gently and intensively removes all make-up, water/oil particles and other impurities from the skin. The mineral oil free formulation ensures the pores do not become clogged whilst the active ingredients deliver an in-depth cleanse to remove skin-damaging pollutants and impurities. Further nurturing properties help to ensure the skin is protected from drying or irritation. 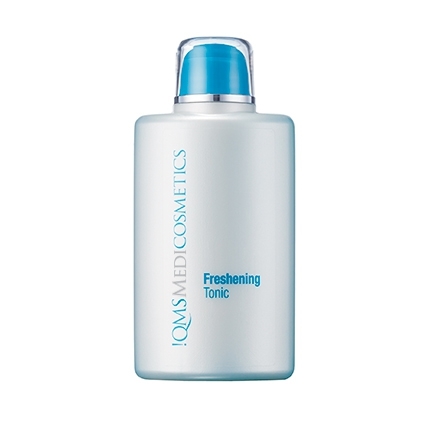 For optimal cleansing and re-balancing use with our Freshening Tonic. Deep Cleansing helps to improve the skin's condition, enhance its absorption ability and protect its wellbeing. 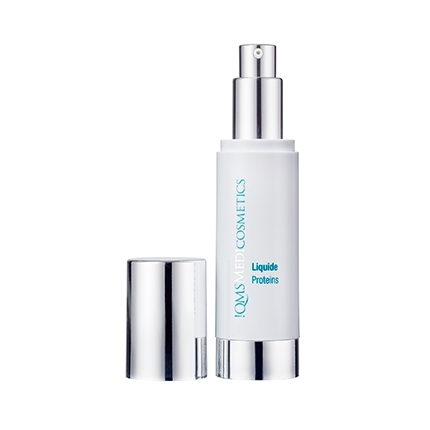 Apply in the morning and evening to dry or damp facial skin, gently work in the emulsion using circular hand movements. Remove with a damp sponge or plenty of water. For best results use every day.